We provide cleanings that will leave your mouth feeling great and healthy. We make sure to do the best job on every patient. If you need to get a cavity filled you have came to the right place. Come into our location today and we will be happy to help you. 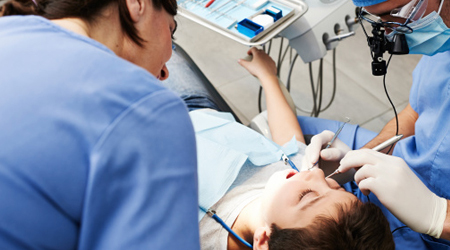 We take the pain out of root canals by providing a comfortable, clean and professional dental office. Let us take the pain away! Crowns can help improve the appearance of your teeth and make you feel like a new person! Get in touch with us and we can help you. 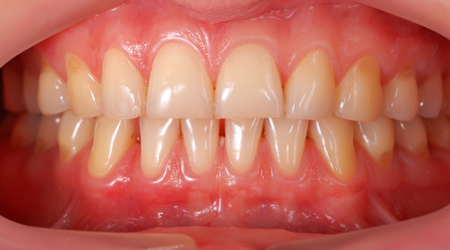 Do you feel weird with missing teeth? 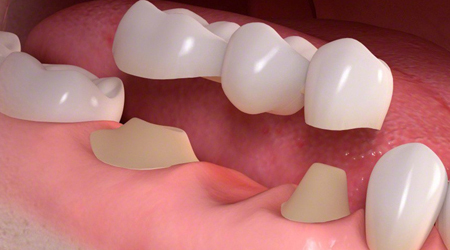 Bridges will get rid of the look of missing teeth and make you feel great! 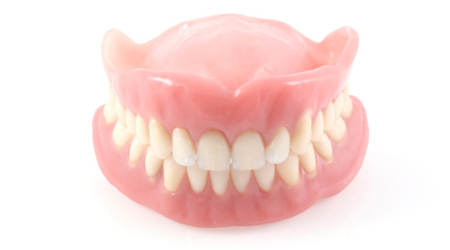 If you are looking to get dentures or partials contact us and we will be happy to help you. We are here to make things easy! 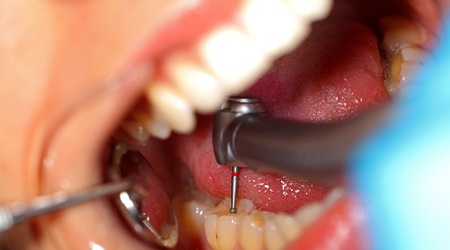 Sometimes teeth need to be pulled in order to stop the pain they cause. 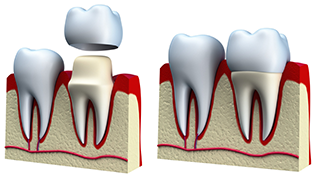 If you need to have a tooth or teeth extracted call us! Everyone loves a beautiful smile! We do cosmetic dentistry that will leave your smile looking beautiful. 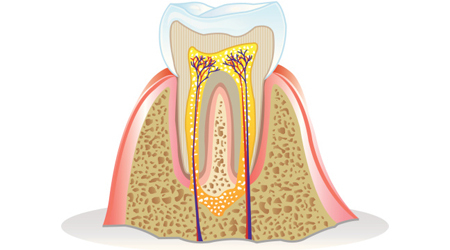 We do gum treatments that can prevent you from getting gum disease and improve the overall health of your mouth. 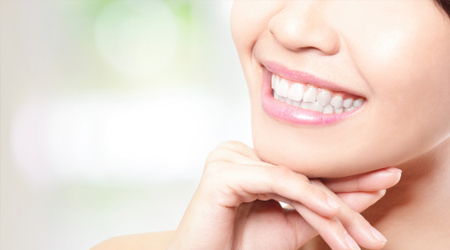 Make your smile shine with our teeth whitening service. 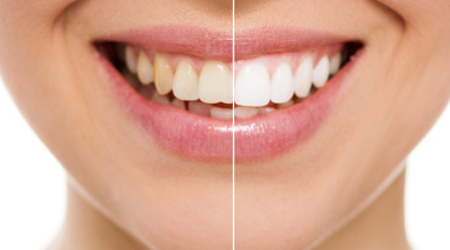 We get rid of yellow stained teeth and turn them into shiny white teeth!